San Antonio Auto Repair Shop - Mechanic On Duty! Sergeant Clutch Certified Engine & Transmission Repair Shop In San Antonio, TX can handle all your car and truck auto repair needs from an oil change, tune up, brakes, belts, starters, radiator, hoses, engines, transmissions, mounts, clutches, flywheels, differentials, drive axles, transfer cases and much more. Let our experts help you to get back on the road. Sergeant Clutch Certified Engine & Transmission Repair Shop is your One Stop Shop. 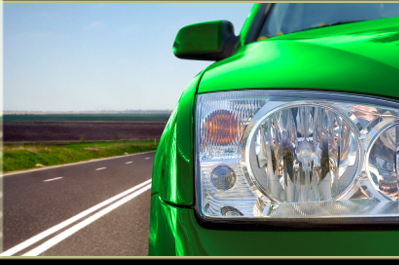 Proper maintenance and auto repair service are essential to maintaining your automobile. Count on the professional experts at Sergeant Clutch Certified Engine & Transmission Repair Shop located in San Antonio, TX call 210-239-1600. Sergeant Clutch Certified Engine & Transmission Repair Shop has been saving customers money on auto repair services. Our staff of friendly and knowledgeable mechanics have the right tools and the latest diagnostic equipment to make sure your vehicle is diagnosed and repaired correctly. Sergeant Clutch Certified Engine & Transmission Repair Shop has high standards for each repair service to ensure you receive the best possible job. We believe that quality repair service, affordable prices and good customer service can turn a one-time customer into a lifetime customer. We feel confident that you will be completely satisfied with the job we do. 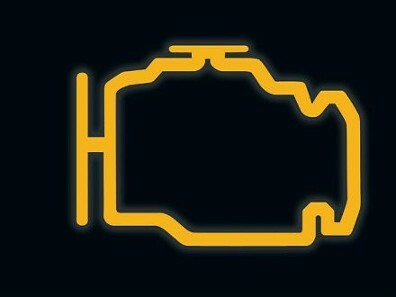 The Check Engine Light can have hundreds of potentially implications. Sergeant Clutch offers a Engine Light Code Retrieval Service. When you bring your vehicle into Sergeant Clutch Certified Engine & Transmission Repair Shop our Professional Mechanics will perform an Extensive Multi-Point External Inspection, Performance Check and Computer Diagnostic Test for just $50.00.